Building communities of opportunity requires that people at all income levels have decent, affordable places to live and thrive. This means proactively engaging with policy makers, housing developers, community groups and investors to foster housing efforts that help build assets while preserving long-term affordability. 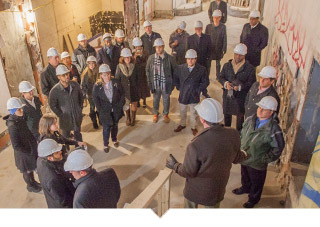 At Capital Impact Partners, we deliver capital and commitment through strategic financing, policy efforts, and program development to support affordable and inclusive housing efforts across the country. 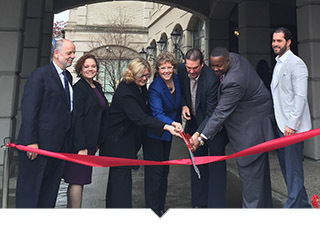 Affordable housing development fuels economic growth in a variety of ways. 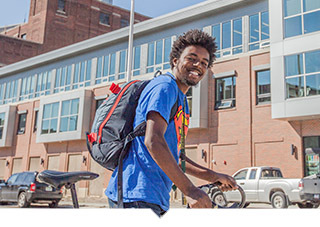 Stable neighborhoods support paths to homeownership and asset growth. That, in turn, attracts new investments which help create jobs and increase local spending. 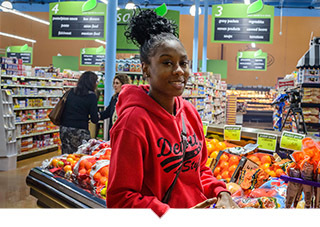 Access to affordable housing frees up financial resources that allow low-income residents to invest in those services that support their long term health including insurance and health care services, day care and education, and more nutritious food. When communities support residents across a broad spectrum of socio-economic statuses, that allows governments to free up spending on homeless, health and other social programs and invest in other key areas. While many traditional lenders are reluctant to enter uncertain housing markets, Capital Impact Partners sees opportunity. 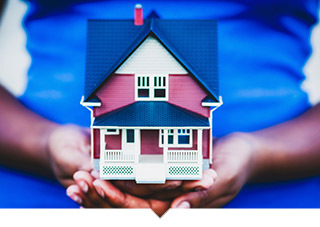 We bring years of experience of actively stewarding investments in local programs that offer safe and sustainable housing opportunities to families nationally. Through this effort we can achieve our vision of a nation of communities built on equity, inclusion and cooperation. We examine and advocate for scenarios to help community development and finance leaders create housing programs and development trajectories that cultivate a healthy income mix in order to best serve neighborhoods in the long term. 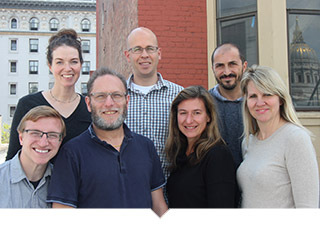 Our team of mission-driven lenders work to ensure that affordable housing projects that support healthy communities receive the financing they need. Through key Funds in Washington, D.C. and San Francisco, among others, we can provide a variety of loans from pre-development to tenant improvements to full scale construction. By actively engaging state and federal policy makers as well as community leaders we are committed to creating and preserving programs that support long-term affordability and inclusive communities. Deploying strategic capital to capacity building efforts to sustain affordable housing in communities across this country is creating real change. That impact is illustrated in the individual stories of residents who are benefiting from having safe and secure places to live. 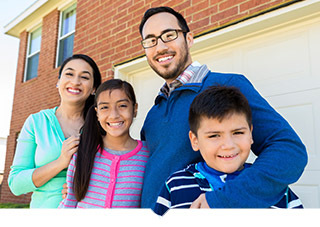 More than 10,000 low-and-moderate income homeowners are sleeping better at night thanks to our partner ROC USA’s unique cooperative ownership model. Follow along as Hello Housing’s quick thinking team scrambles to save below market rate housing from foreclosure, ensuring an affordable places to live for needy families north of San Francisco, CA. 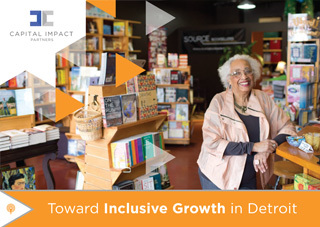 In our report, Towards Inclusive Growth in Detroit: Density & Income Mix Strategies for Detroit’s Mixed-Use Corridors, we’ve laid out a framework that addresses scenarios for cultivating mixed-income neighborhoods – anchored with affordable housing – where a diverse set of residents can live, work and grow together. This video highlights that work and some of the developers and city leaders we’ve engaged in our ongoing effort.